Christmas is a time for numerous social events. Many people get involved in voluntary work during the yuletide season — collecting money for charitable purposes or personally helping out in the local community. Christmas is also a season for parties. 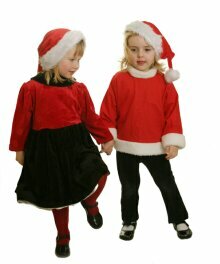 Typically, a Christmas party is organized by a school, a company, an organization, a church, or a family. Traditionally, such parties include songs, dances, competitions, and games. 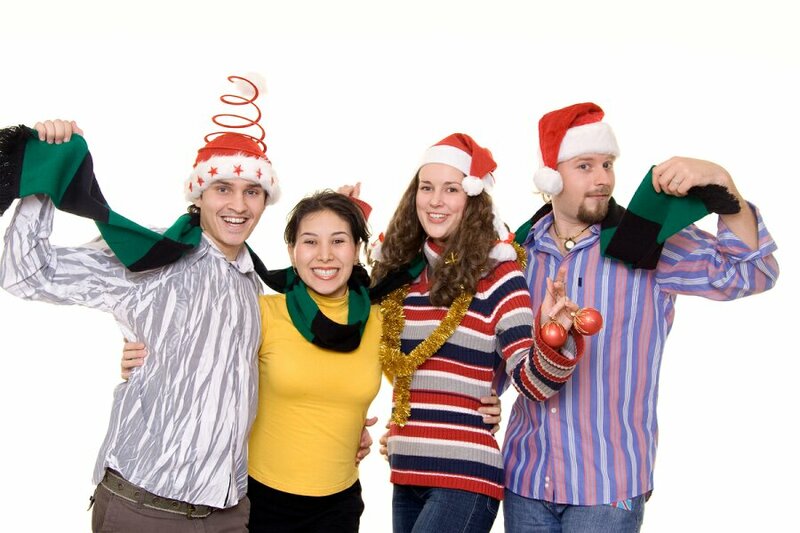 Obviously, there is a great difference between a Christmas party for children and grown-ups, but here in the site, we offer you some ideas for both types of holiday parties. 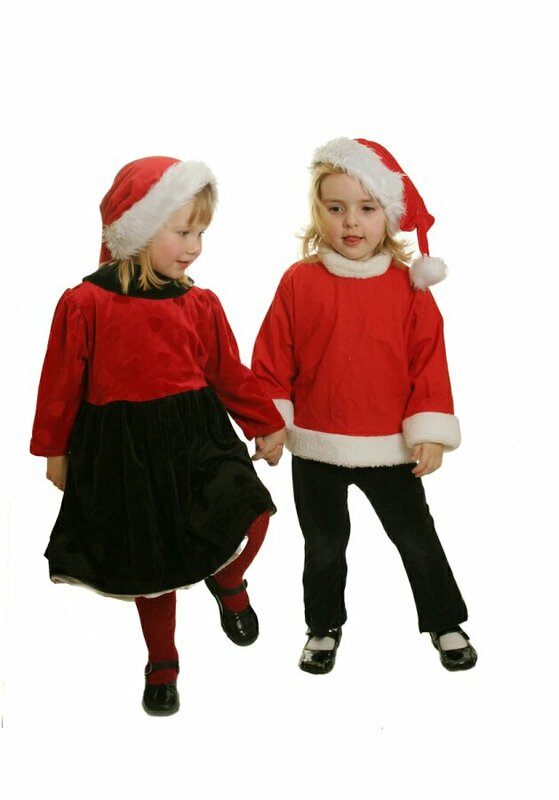 Children love to dress up, thus, during Christmas; it is a good idea to come up with a Christmas theme when children are invited for a party. Try a Xmas Candy land theme where all children are dressed up as candy, or what about a Christmas light theme where the whole house is decorated with colored electric lights before the children arrive. You can also make a Tower of Gifts where you put candy in small boxes, tie them together in several tall towers, and use them as table decorations. That is a guaranteed success with the children. Wrap 5-10 gifts in several layers of gift paper and seat the children around a table. Play Christmas music, and pass the gift around among the children. The children may only take the paper off the individual gift while the music plays and it is your job to turn off the music with short intervals. When the music stops, the gift is passed on to the next. The child who pulls off the last piece of gift paper while the music is playing wins the gift. 3. Where is your sleigh? Guess who? Guess who? The blindfolded child gets three guesses. The child who has the sleigh is next to be blindfolded. For most grown-ups, the company and Christmas food are the top priorities when planning a Christmas party. During the party it’s a good idea to sing some Christmas songs and arrange a Christmas quiz as entertainment. Actually, there doesn’t have to be that much of a difference between a Christmas party for children, and a Christmas party for grown-ups. Grown-ups also love gifts; therefore, a gift game is an obvious choice for all age groups. Here are some examples on how grown-ups can entertain themselves at a Christmas party. Buy 2 – 3 CDs with Christmas music or download the music from the Internet. Play 5 seconds of each song. Guests will have to guess the right title of the Christmas song that has been played. This is a good game if many of the guests don’t know each other. Each person tells three stories. Only one of the stories should be true. It is now up to the other guests to guess which of the stories is true. The game can be played all year round, but during Christmas it’s a great idea to tell stories related to Christmas.